This Tuesday the 22nd of November we celebrated the Independence of Lebanon. We got our independence as a nation in 1943, but since 1975 we have gone through turbulent times. We passed through a 15-year civil war, followed by occupation from Israel till 2000, occupation by Syria till 2005, a war with Israel in the summer of 2006, and a whole lot of political and economic corruption up to the present day. Today we find ourselves literally living in garbage with no foreseeable solutions to our numerous economic, environmental, and political problems (we still only get 12 hours of government electricity every day). 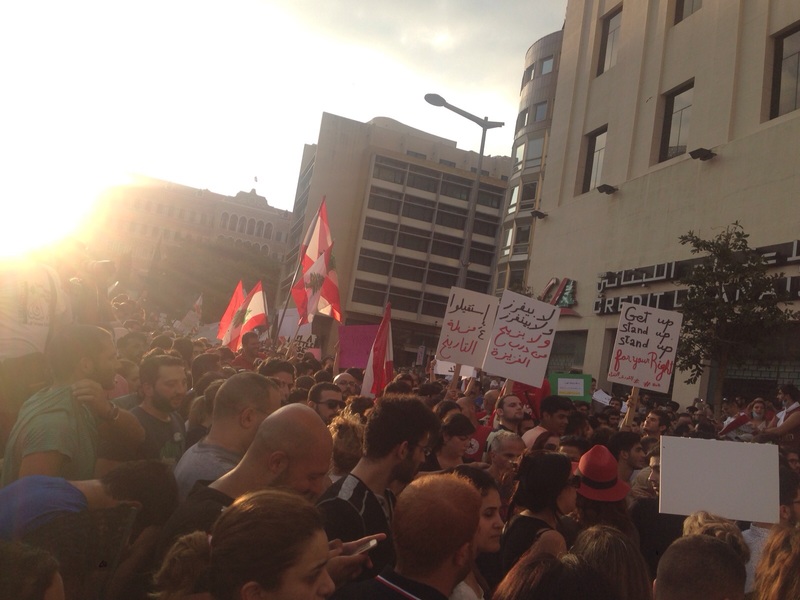 In all of this we are tempted to ask if there is anything left to love about Lebanon. 5 – Lebanese culture is a rich with ethnicities, religions, tastes, and environments. My friends from outside of Lebanon always ask me about life over here. I struggle to answer them because Lebanon is rich in different religions (18 religious sects), Arab and European tastes, locals and visitors (because of war, work, or tourism) from different parts of the world, and different environmental settings (mountains and beaches). 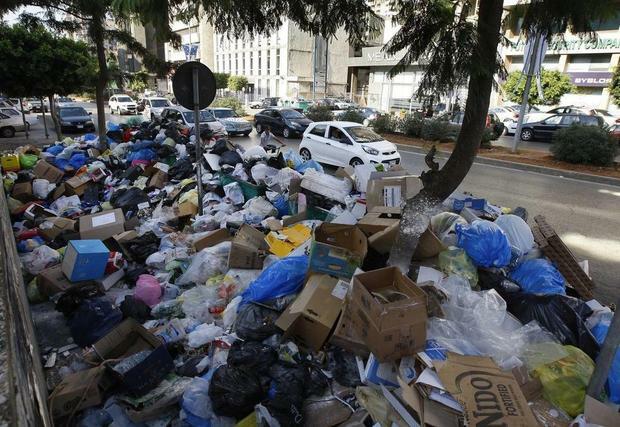 So, you might be walking in one part of Lebanon and feel as if you are in Paris and another part feels like Damascus. Looking for a philosophical play? There is always one running in Beirut. Looking for a religious group? there is always a religious building around the corner. Looking for a day in nature? There is always a new mountain to explore. I am truly grateful for the rich cultural experience and opportunities I get every day as a citizen of this country! 4 – Lebanon contains religious freedom. I am a Christian. Unlike other parts of the Arab world, I am able to freely practice my faith without fear of oppression. As mentioned above, Lebanon contains 18 different religious sects. They all have the right to practice their religion. We might still have a very long way to go in terms of respecting human rights, but at least as I sit in church on Sunday morning I do not fear death or persecution. 3 – Lebanese food is amazing. Need I say anything? If you have tried Lebanese food, then I need not. If you haven’t, then what are you waiting for? Our education system, especially at the school level, needs lots of improvement, but in Lebanon you are able to achieve your dreams through the various educational institutions with an affordable price. That is a blessing we easily overlook. Without this system I would not be writing this blog in English at this moment time, nor would I be continuing my postgraduate education abroad, nor would I have a job. I am thankful for Lebanon’s schools and universities. Some of you might be rolling your eyes at the fact that Lebanon’s history came in first. But, it is truly amazing that Lebanon as a place is mentioned in different writings from over 3,000 years ago! The land I walk has been trod upon by millions of feet. The fields that give me food have been providing nurture for thousands of years. The stars that I gaze on at night have been the object of admiration for hundreds of civilizations. It is a pity that many Lebanese do not take the time to read about the rich history of this area. I am thankful to be part of this vibrant Middle East in this small state that we call Lebanon. Whether you have lived here all your life or only visited for a few hours, what is it that you love the most about Lebanon? أنا حقا ممتن للخبرة الثقافية التي أواجهها كل يوم كموطن في هذا البلد!